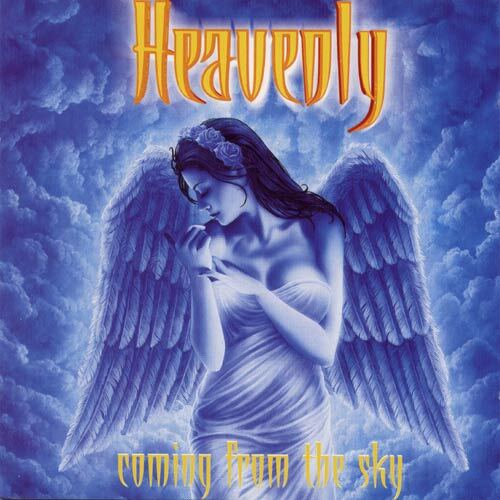 Heavenly (1): French power metal band 1994-. (2) British indie/twee pop band 1989-1996. 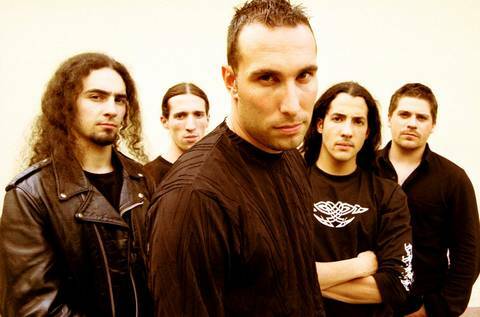 (1) A French speed power metal band created in 1994 by Benjamin Sotto and Maxence Pilo. 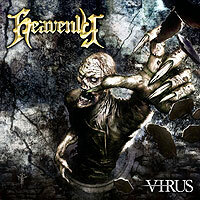 Since 2000, they have released 4 albums: Coming from the Sky (2000), Sign of the Winner (2001), Dust to Dust (2004) and Virus (2006). 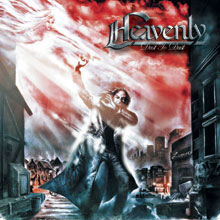 They play melodic metal inspired by bands such as Helloween, Stratovarius, Gamma Ray or Angra. (2) A British indie/twee pop band formed in 1989. 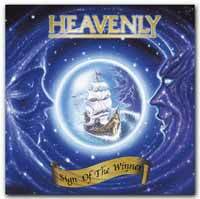 They recorded four albums: Heavenly vs. Satan (1991), Le Jardin de Heavenly (1992), The Decline & Fall of Heavenly (1994), and Operation Heavenly (1996). Shortly after recording Operation Heavenly, drummer and songwriter Matthew Fletcher took his own life, and Heavenly disbanded. The surviving members reformed as Marine Research.